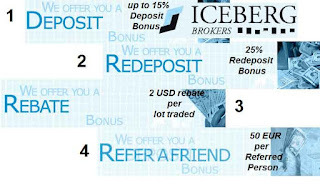 What is A Forex Broker ? A Forex broker is an individual or a company that buys and sells currencies according to the investor's or trader’s decisions… They act like middle persons executing traders’ transactions (buy/sell) in the forex market. No need to mention here, they are a really important part of the trading industry because without forex brokers, we couldn’t have transactions neither action in the retail forex market. The spectacular rise of the forex came with the urgent need of multiple brokers, and mostly online brokers. This situation also opened the door to unscrupulous people and companies acting to scam traders. One of the important fact about forex brokers is that, you absolutely need to open a trading account before opening any trade.